A brief description of the devil, his work and our defence. How Can I Resist Evil? by Nicky Gumbel was published by Alpha in June 2011 and is our 4889th best seller. The ISBN for How Can I Resist Evil? is 9781907950162. 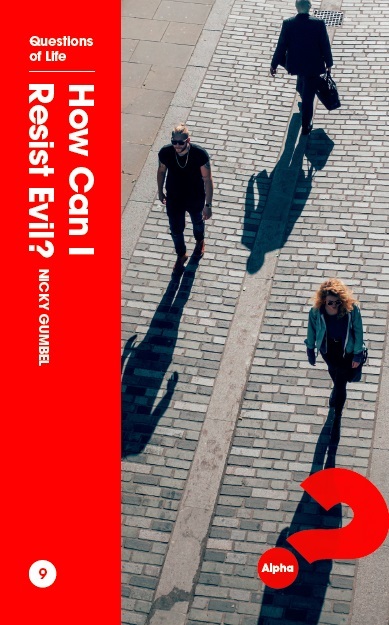 Reviews of How Can I Resist Evil? Be the first to review How Can I Resist Evil?! Got a question? No problem! Just click here to ask us about How Can I Resist Evil?. Details for How Can I Resist Evil?